Bezel-less phones are definitely the newest trend in the smartphone industry. More and more smartphone manufacturers are making phones with smaller and smaller bezels. Because of this craze, Apple and other phone companies have put a notch into the display in order to house the many sensors and front-facing camera that we still need. Having the notch allows the screen to get bigger and for bezels to shrink to lead to our bezel-less future. But the next generation of smartphones get rid of the notch and the bezel. Examples of these are the vivo NEX and Oppo Find X phones. I talked about the vivo APEX concept phone in episode 7 of Serious About Tech, and now a smartphone of the same type has been released to the public for purchase. This new smartphone from vivo has made a big splash, as it was released before the Oppo Find X. There are two versions, the NEX S and NEX A. The NEX S has flagship specs, including a Qualcomm Snapdragon 835, 8GB of RAM, and 128 or 256GB of storage. There is a 6.59-inch 19.3:9 aspect ratio Super AMOLED display with a resolution of 1080×2316 pixels and an alleged screen-to-body ration of 91.24%. The cheaper version of this phone is the NEX A, which has slightly less specs to match its lower price. It comes with a Qualcomm Snapdragon 710 processor, 6GB of Ram, and 128GB of storage. It has the same display as the NEX S.
The special feature about these two smartphones is that their bezels are so small that the front(selfie) camera is on a motorized pop-up that comes out of the top of the phone when the front camera is activated. The two phones come with Funtouch OS 4 (vivo’s Android skin) on top of Android 8.1 Oreo out of the box and are dual-sim capable. Oppo, a sister company to vivo and OnePlus, released the Find X unexpectedly. 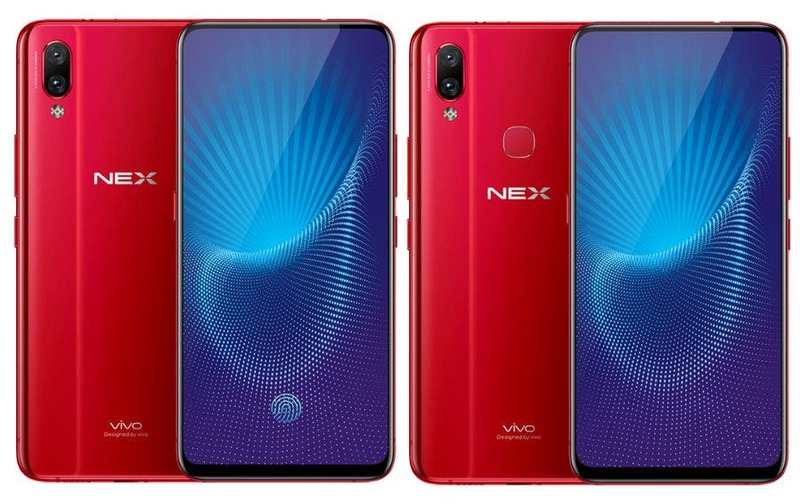 It, like the vivo NEX phones, wants to do away with the bezels on phones to lead us to the bezel-less future. The Find X has a 6.42″ display with a 19.5:9 1080×2340 pixel display with a claimed screen-to-body ratio of 92.24%. This phone also sports a Snapdragon 845 SoC paired with 8GB of RAM and 256GB of storage. The cameras are 16MP and 20MP on the rear and a 25MP selfie shooter. The front cameras and sensors, along with the rear camera, are on a slider that comes out of the top of the phone when needed. This differs from the vivo NEX phones in that it puts all of the cameras and sensors on one slider. 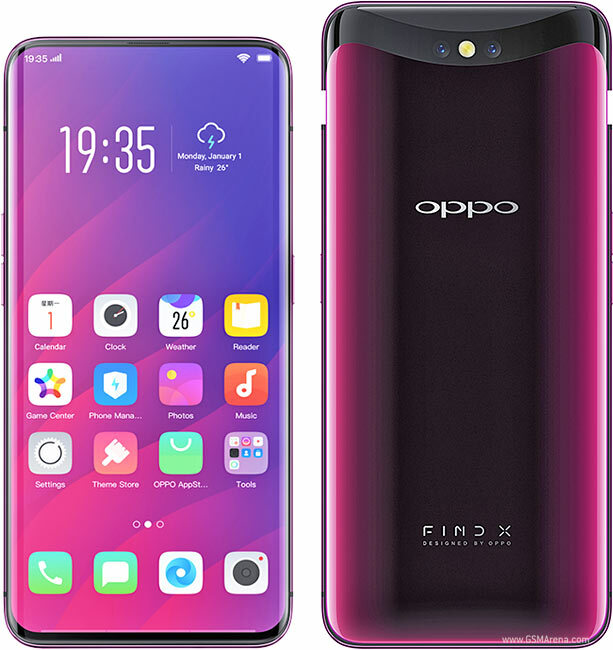 This phone, when the slider is down, looks very clean and simple if you look past the Oppo logo prominently placed in the middle of the phone’s back. They accomplished this by removing the fingerprint sensor in favor of an Apple-like FaceID. The Find X comes with Android 8.1 Oreo and ColorOS (Oppo’s skin) and is also dual-sim capable. Our Sponsor is Webb Web Services (WebbCo.us). Webb Web Services gives web design and development that is affordable. Zachary Webb (also the host of this podcast!) will design/develop a website for you. Security and ease-of-use are our priorities. Get a website from WebbCo.us today and get 10% off. Just go to http://seriousabouttech.com/wws and use promo code “podcast10”.